Lea originally joined our firm in 1999. She graduated from California State University, Fresno. During 2004-2009, she took a short leave of absense to start a family and be home with her 2 boys. She provides services to clients in all areas of the firm including taxation, prepartion of financial statements, litigation support and business valuation. Professional organizations in which Lea is active include the American Institute of Certified Public Accountants and California Society of Certified Public Accountants. 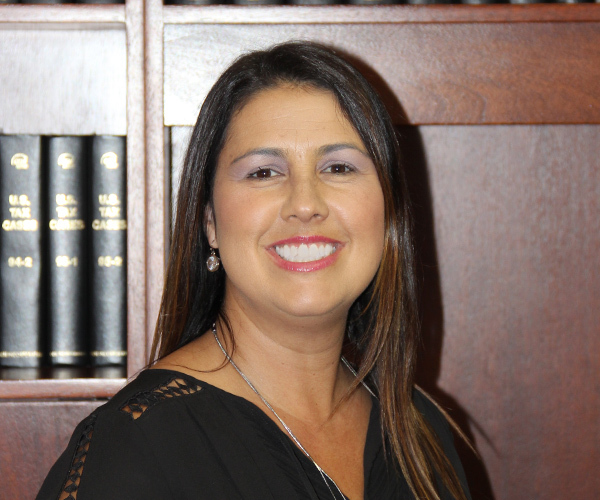 She is also a recent member of the Tulare-Kings Counties Estate Planning Council.